A suitcase is a very important piece as it not only carries your belongs from A to B, but it needs to make the distance and be extremely durable. It also needs to be stylish and smart. 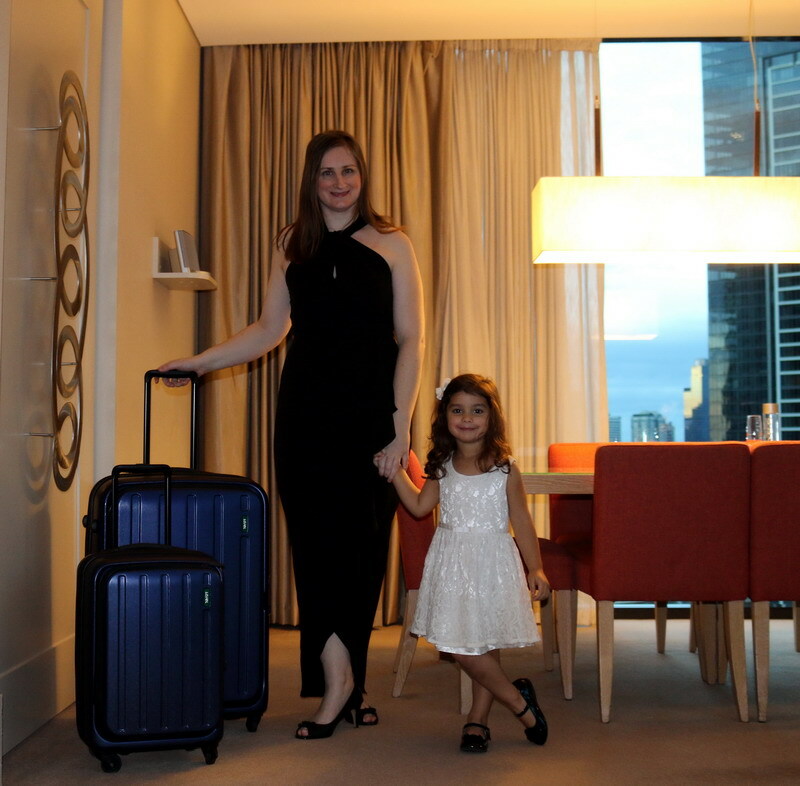 The Lojel Hatch is purpose built by travellers for travellers and that’s what I love about this suitcase. 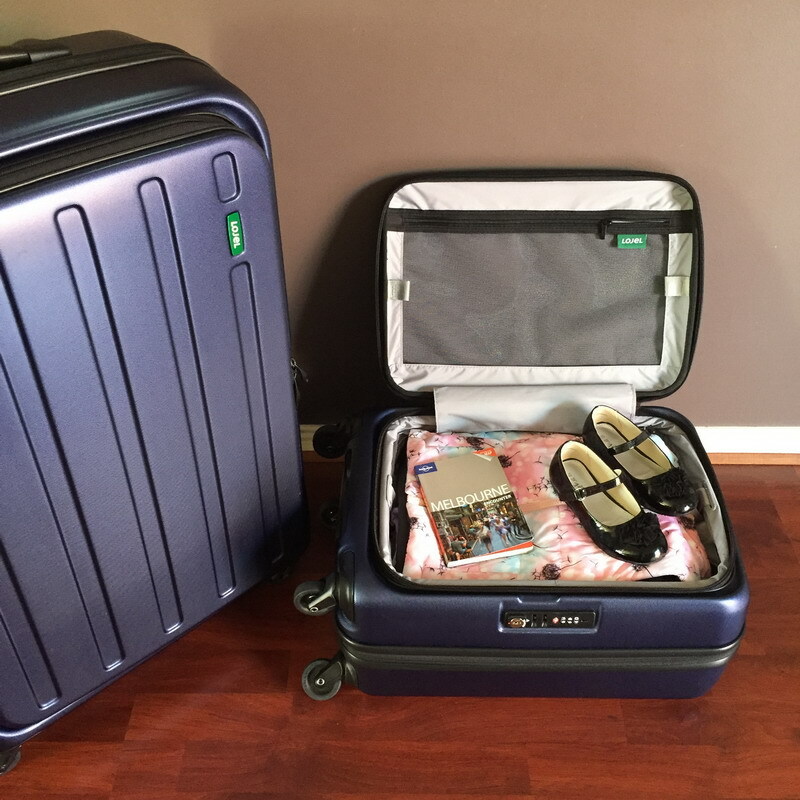 After recently testing out the Lojel Hatch 55cm Carry on Suitcase which I completely fell in love with, I thought it was time to try out the larger version. What drew me to this case in the first place was the flip-top lid which makes packing so simple. No need to worry about everything slipping out while you’re trying to pack your case. It’s simple, it’s easy, and it’s like packing a box. The best thing about this feature is that you are utilising maximum space. 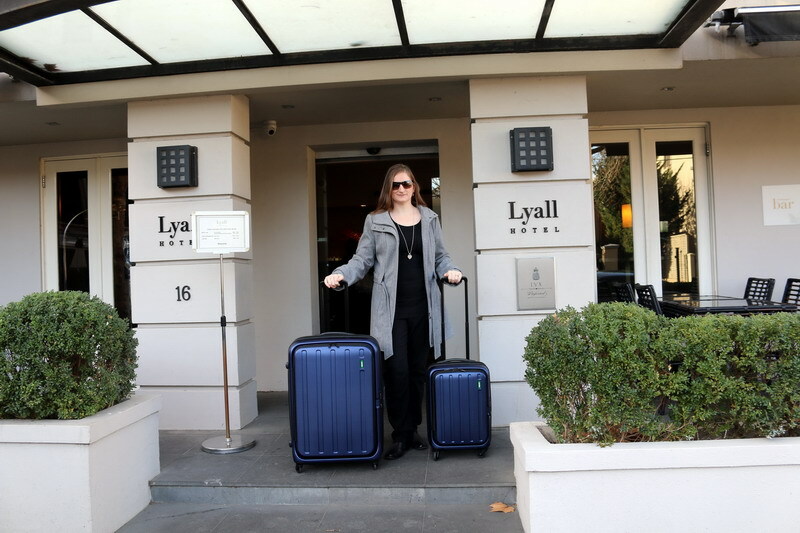 The Large Lojel held up extremely well during our recent weekend away in Melbourne City and we definitely put it to the test. We dragged it through the cold rainy Melbourne Weather and then it got thrown into the Luggage Hold twice at the Hotel, so it was definitely put through the durability test. 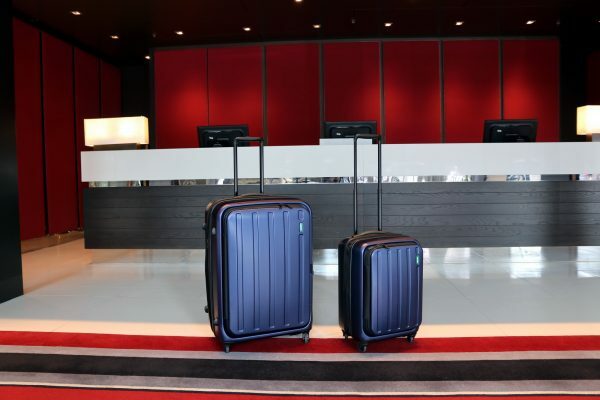 The case also only weighs 4.7 kg and it’s very easy to maneuver about, especially while your hands are full. 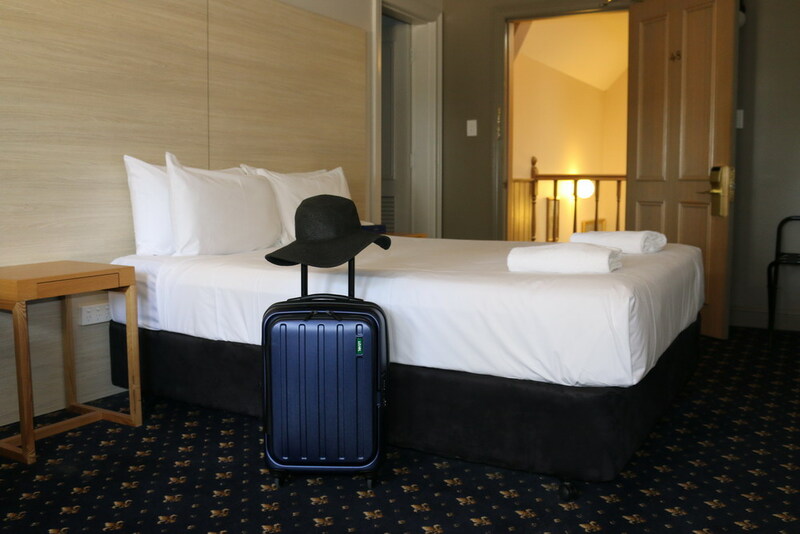 This suitcase has made an appearance at three Hotels that we have recently stayed at and it’s booked in for many more. You will see it appearing throughout my posts and I will be continuing to put it to the test. 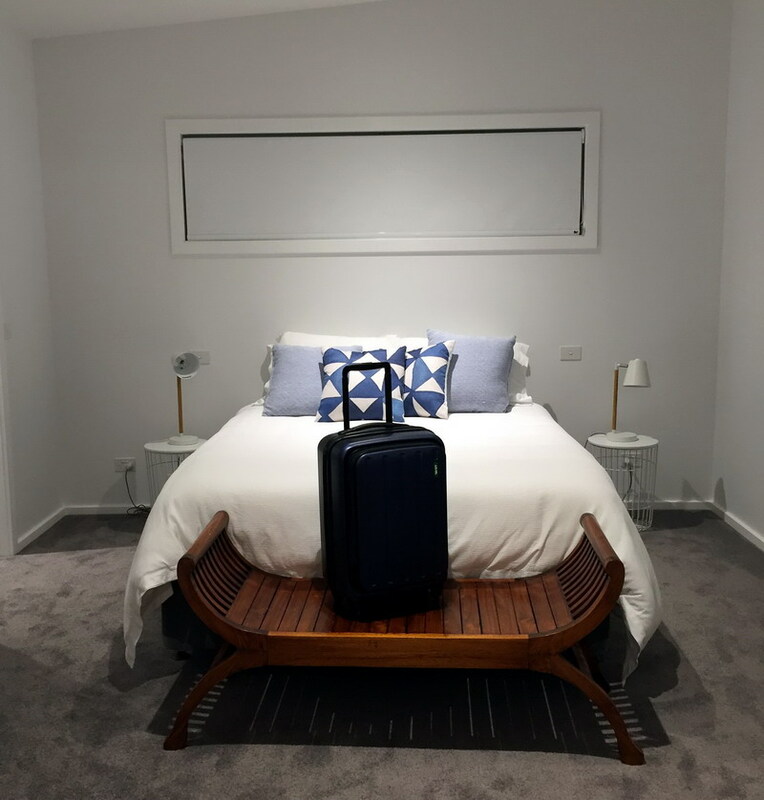 If you are looking for a stylish and practical suitcase, that is durable for your next upcoming trip, please visit Lojel Australia and you will find something that fits your style and budget. 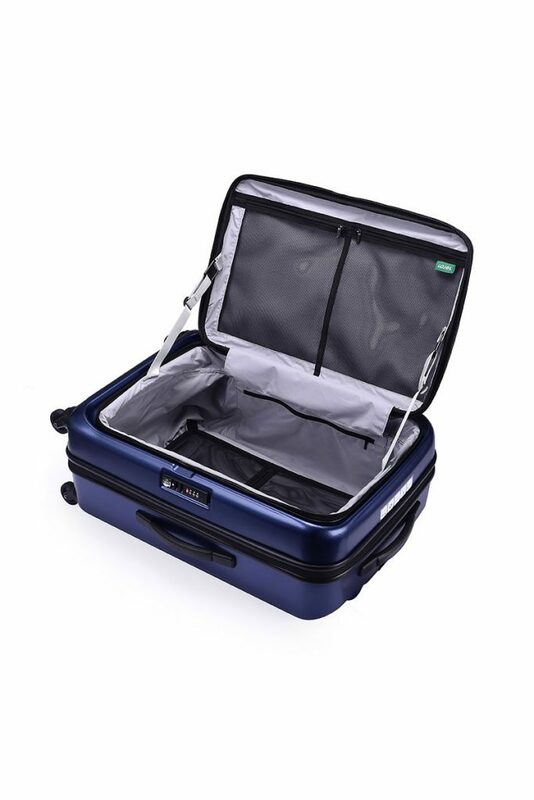 The intelligent Large Lojel Hatch Expandable Hardsided Luggage in Navy Blue currently retails for $649.00. 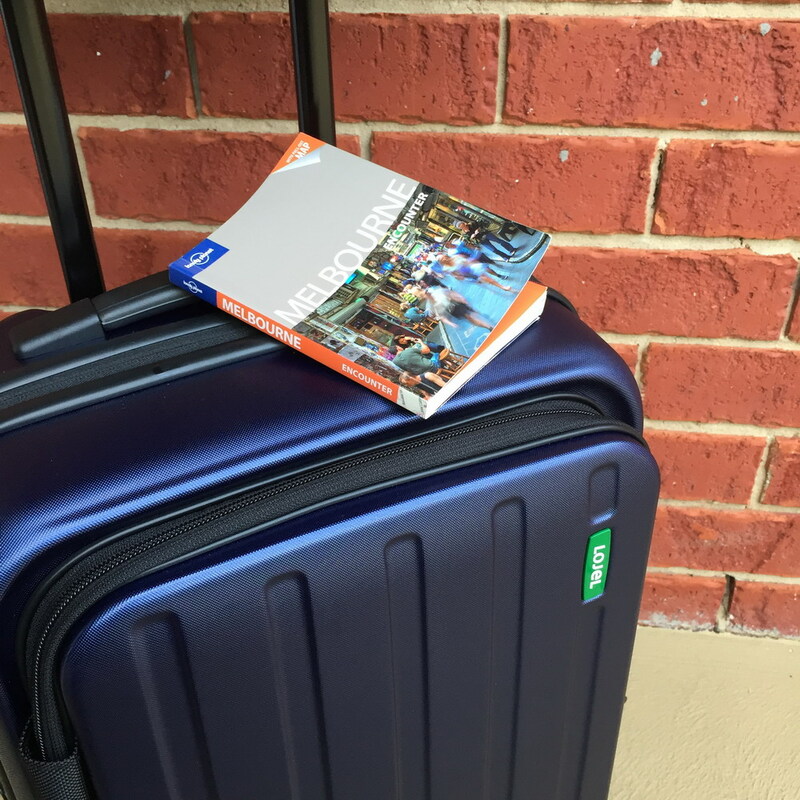 I would like to thank Lojel Australia for donating this Large Suitcase for the purpose of this review and as always, I would never recommend a service or product that I didn’t honestly enjoy. OMG I love these. Where can I get it from? Great write up. What other colours do they come in? Thanks Liz for the kind words. They come in Caribbean Green, Ice Grey, Navy Blue (which I have) or Plum. Check out their website for all the details. Great variety of photos. Love The Lyall Hotel. I just checked put the plum ones. Love them. They are on my wishlist. Don't leave them on your wishlist for too long. Life is short. Wow beautiful cases. 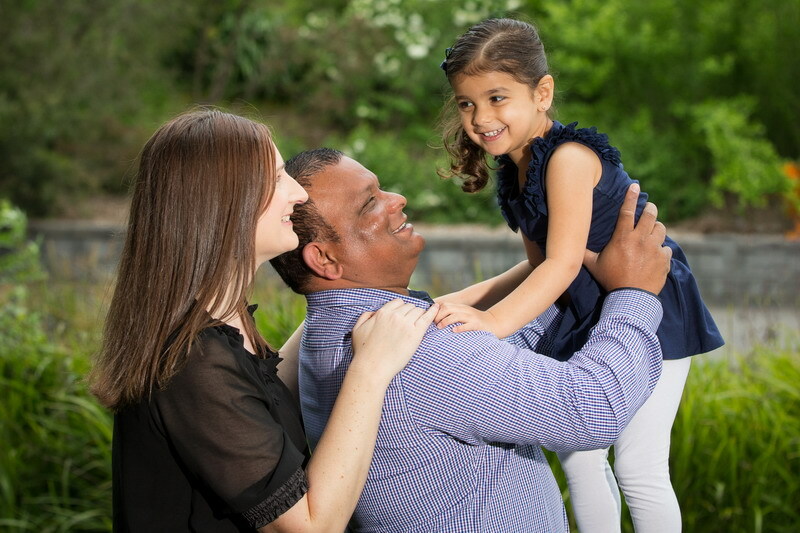 Your daughter is gorgeous. Hi Christine. I actually went out and bought a set for my upcoming trip to the States. Thank you so much. I LOVE it. Just purchased the same exact suitcase. I love it. Thanks for this. Oh thats fantastic news. Enjoy your luggage and have a great trip. I'm thinking of buying these.